In this 60 minute MELT Intro workshop, you will be introduced to the MELT method and learn to rehydrate your connective tissue, rebalance your nervous system, reduce inflammation and chronic pain. You'll feel changes in your body in the first 10 minutes. We will use soft balls and a soft foam roller for this self treatment. 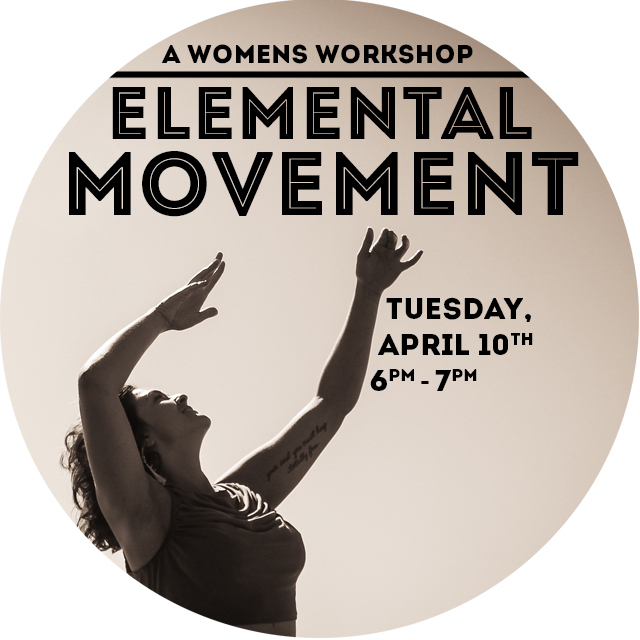 This unique workshop series for women expands upon the foundation of Elemental Movement, a fusion of movement practices designed to activate and empower our creative and authentic expression. Over the course of three moon phases we will gather to celebrate the body, honor our experiences, reclaim our power, and move as an act of self love. Each class builds upon the previous, intended to generate a sense of confidence, connectedness, and comfortability in the body and in relationship to life. Led by Micaela Hicks. Women of all ages welcome. No skill level is required. New to yoga and want to see what it's all about? 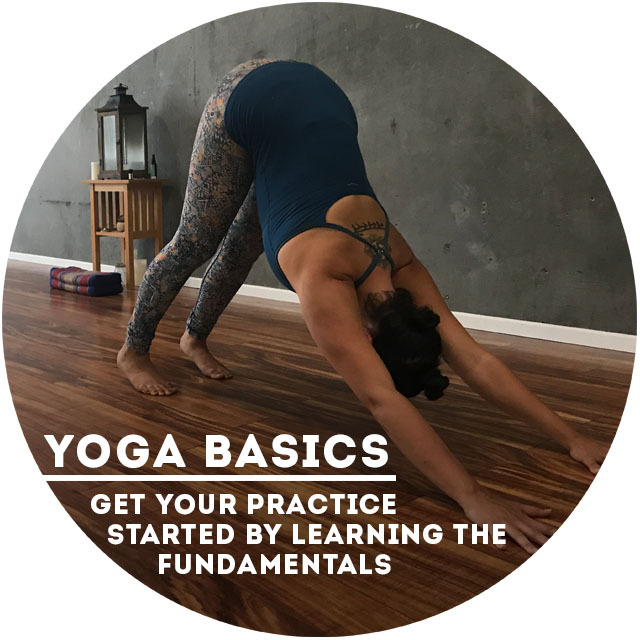 Join us for an hour of yoga basics - we'll be going over introductory terminology, running though some foundational postures, and answering any questions you might have. There's never been a better time to begin your practice! Ring in the new year with an opportunity to set intentions and encourage each other to aim for the stars in 2018. Our instructors will guide you and each other in a round robin style of sun salutations, keeping the energy high and the vibes positive. You won't want to miss this one! Come in for an hour of rest and relaxation as Brittany guides you through a series of deep and rejuvenating postures. We'll be slowing things down and focusing on melting into the stretch. Join us for this workshop and give your body what it needs. AcroYoga is a community practice which, at it’s simplest, means you are working with other people. In this way we can practice developing trust, connection, and openness which can then be taken into the community as a whole. You will learn how to engage strength, balance and determination while the therapeutic side encourages opening, releasing and listening. What to Bring: A partner or friend if you'd like! The inverted postures of yoga are some of the most beneficial yet intimidating of the asanas. You will be introduced to and practice postures such as headstand, forearm stand, handstand, and more. You will be guided through alignment, technique, proper modifications, and feel how to develop the power in your core strength. Learn to use the wall, or a buddy, as a way to continue practicing inversions beyond this class. Let go of the fear, we are here to support. Explore some of the benefits of being upside down.